Hard to find 1.76 acre lot in the Village of Weston. 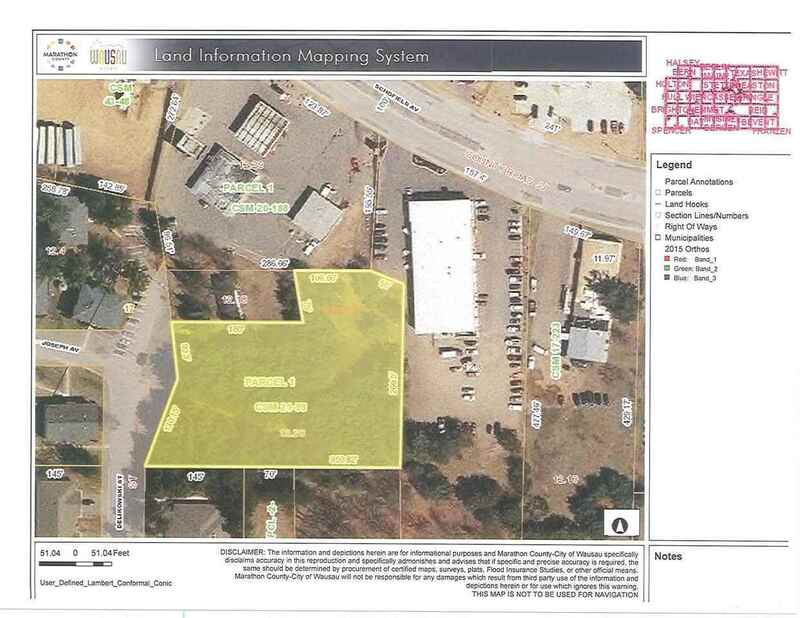 Located adjacent to high traffic commercial/retail and multi family development. Village of Weston will allow 3-8 unit multi family buildings on this property as it sits today. Possibility of adding up to 8 more units with a variance. Fantastic opportunity to build your own multi family in this growing community.